We all have to start somewhere. Oprah recently posted a few clips from the earliest days of her self-titled show with the world on YouTube. 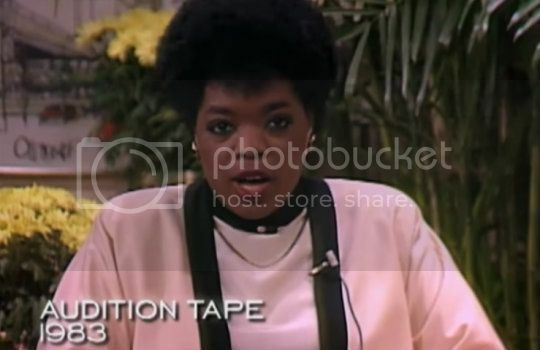 The first clip features O's 1983 audition tape for what would become "The Oprah Winfrey Show." Oprah was 29-years-old and that was the start of what would become one of the most successful daytime talk shows in history. And the 2nd features behind-the-scenes footage of Oprah with her BFF Gayle and her longtime partner Stedman Graham.